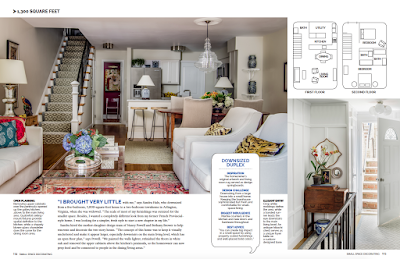 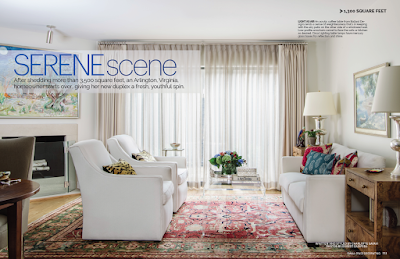 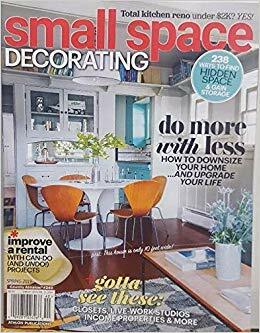 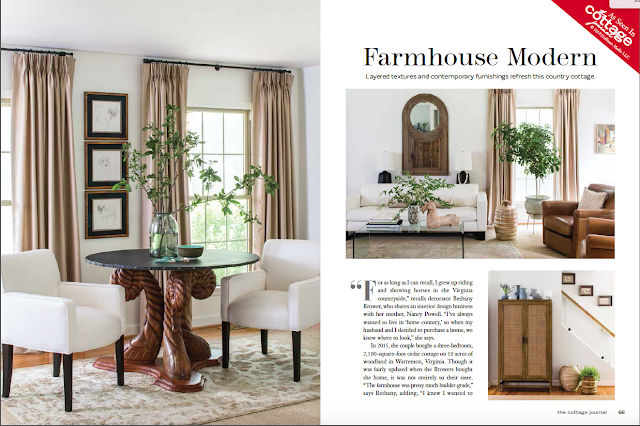 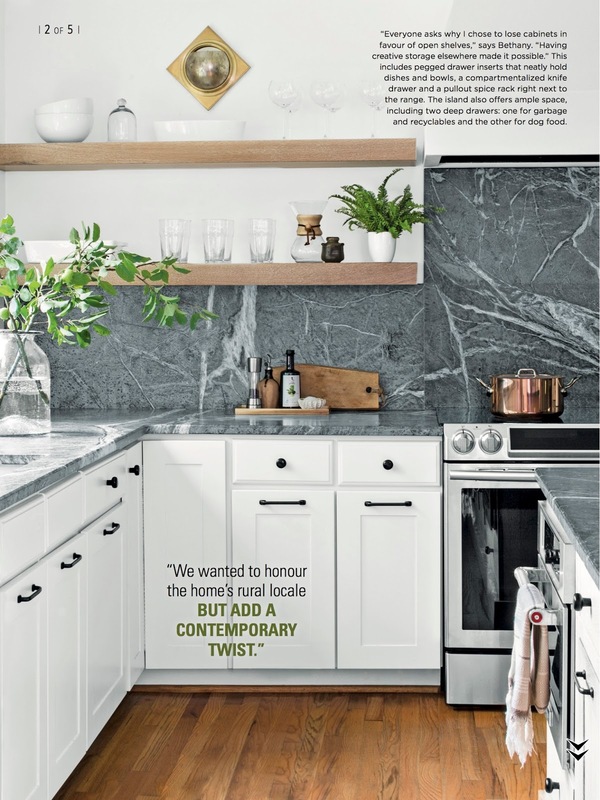 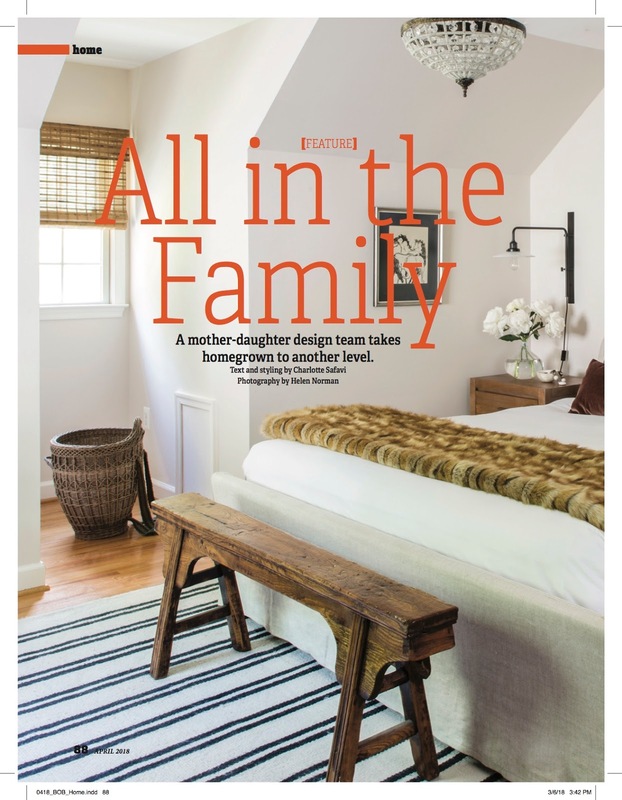 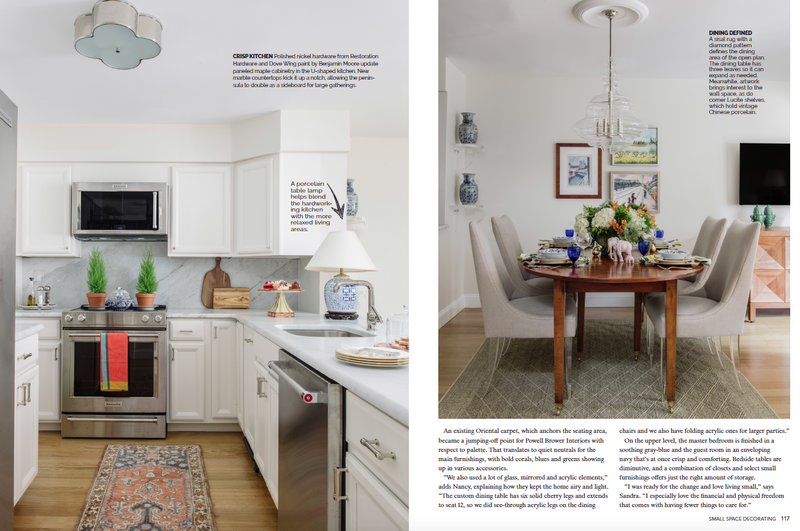 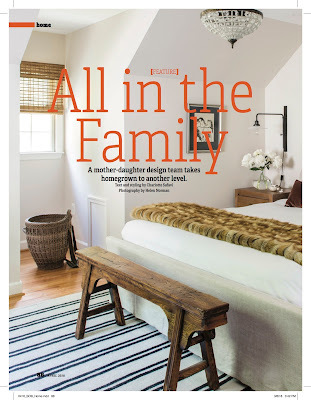 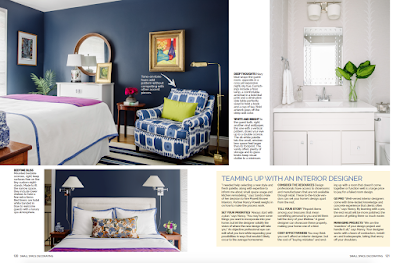 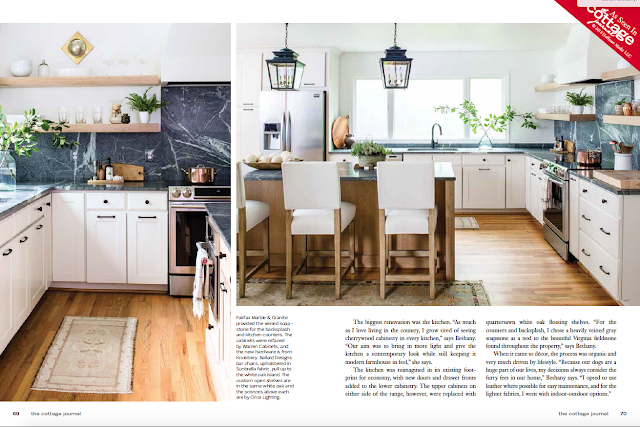 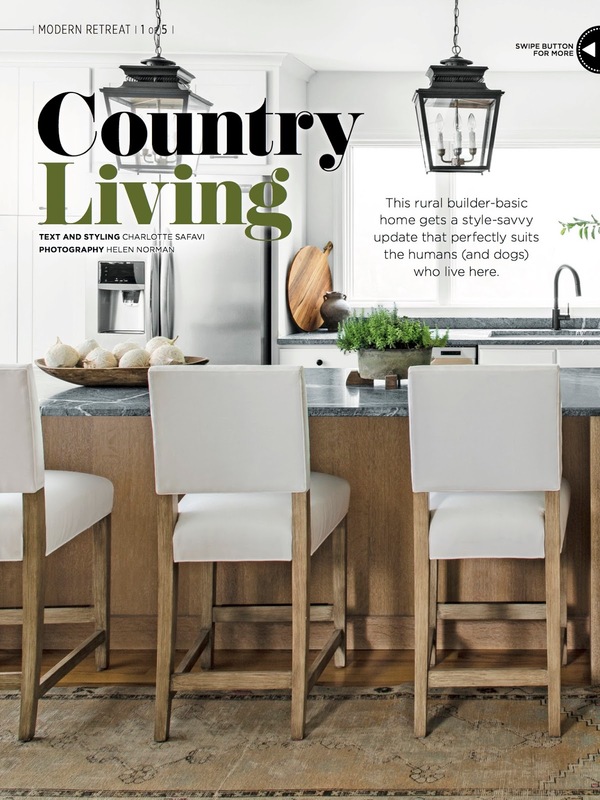 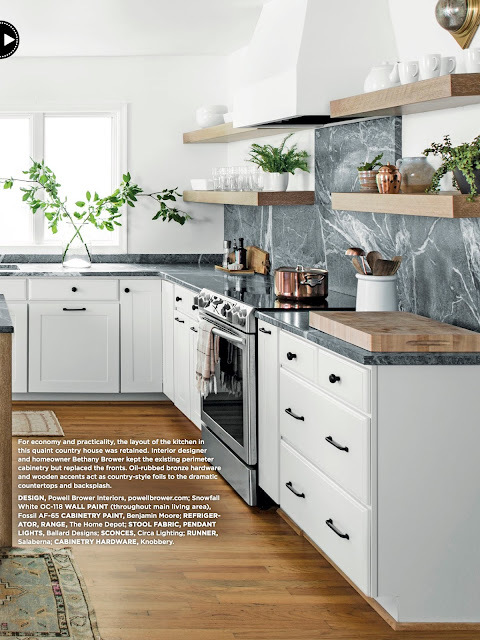 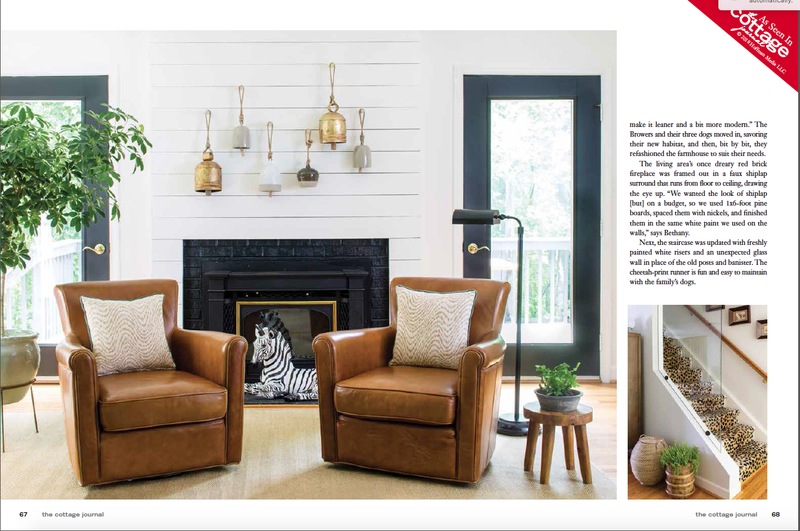 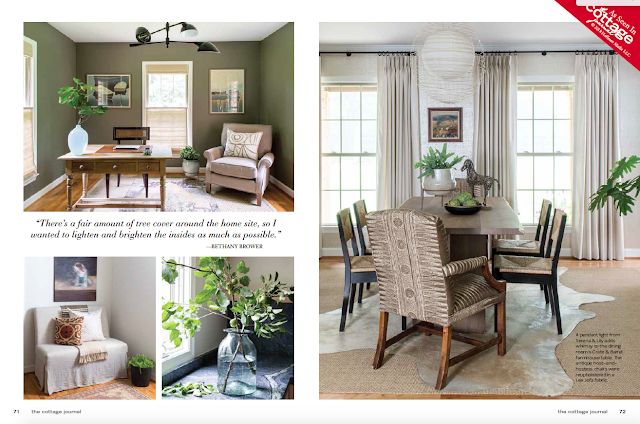 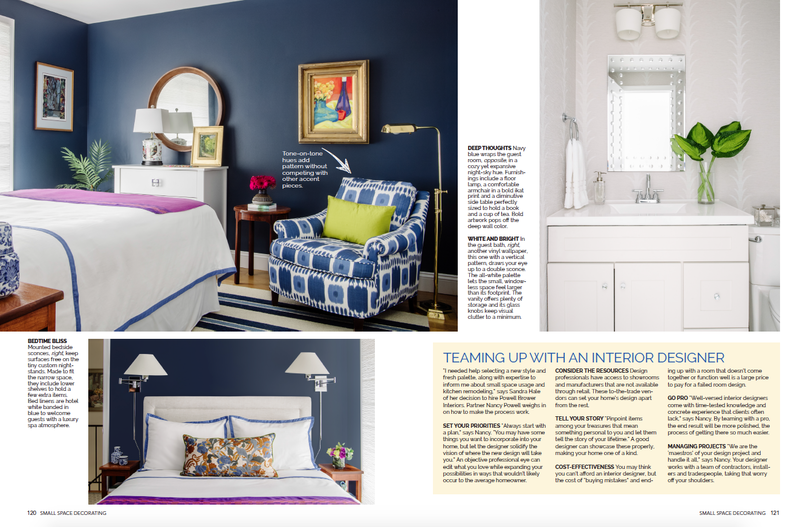 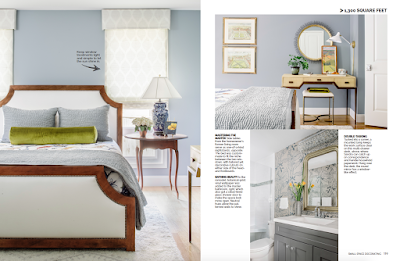 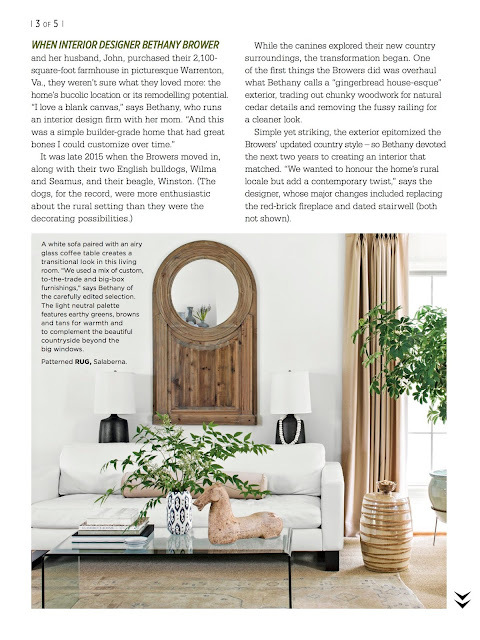 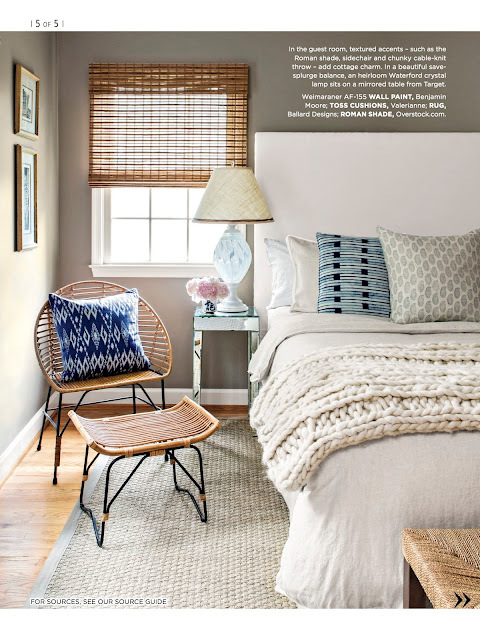 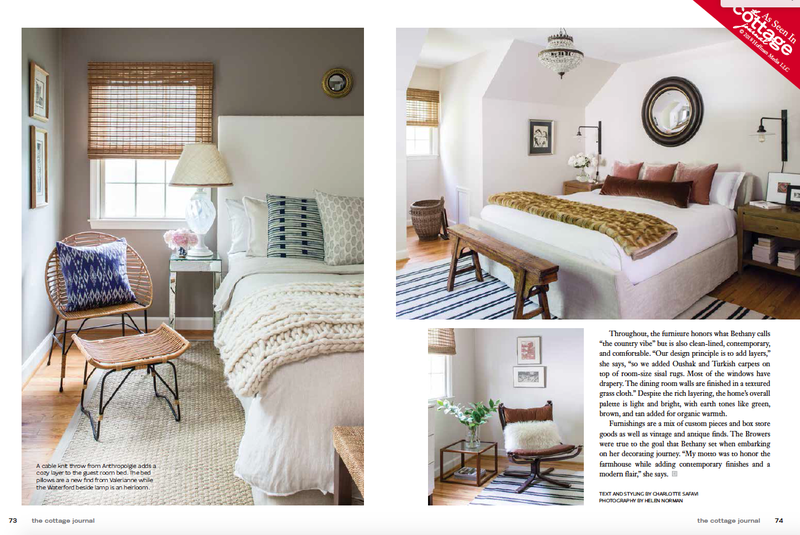 Thank you Style at Home, Spring 2018, for the feature article on Bethany's home! 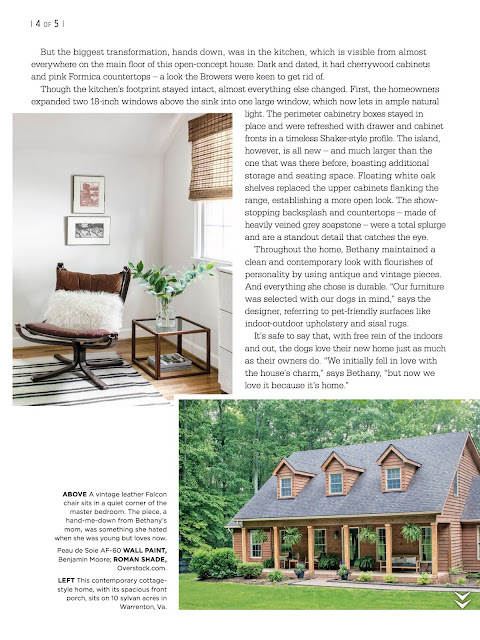 I am so proud of Bethany's design vision for this house. 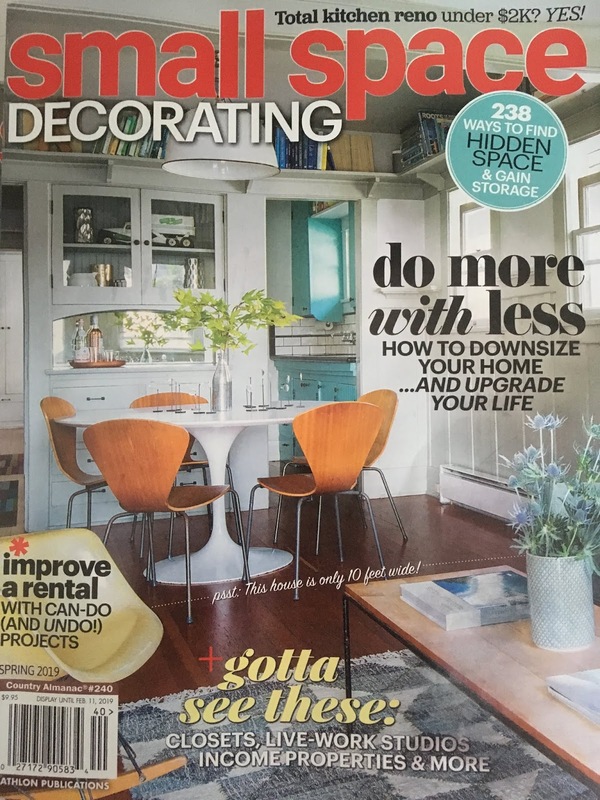 We had so much fun decorating this house last year. 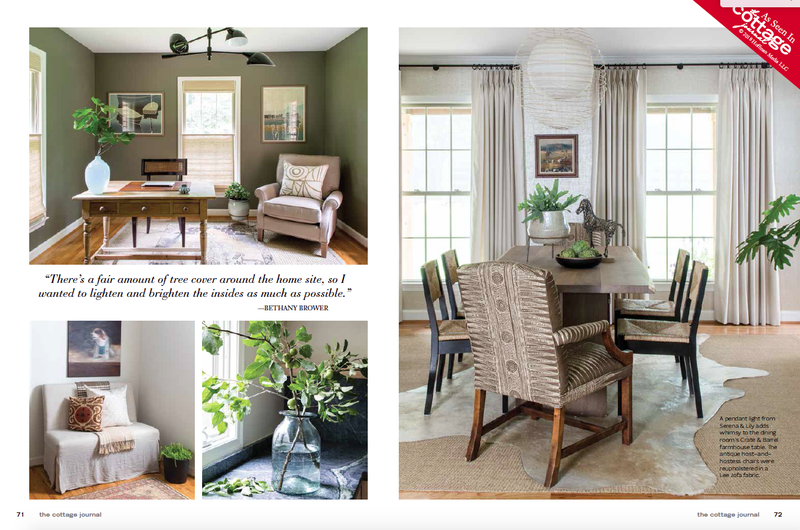 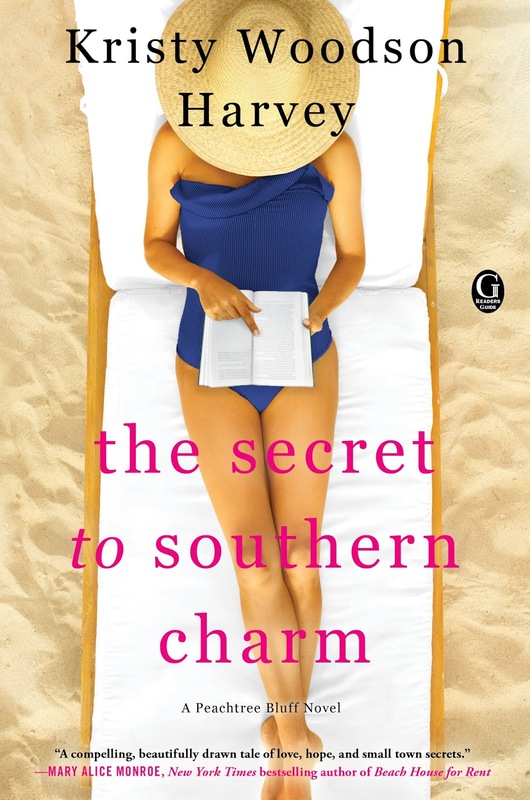 She has since moved to a new property and I can't wait to see what she envisions for her home.